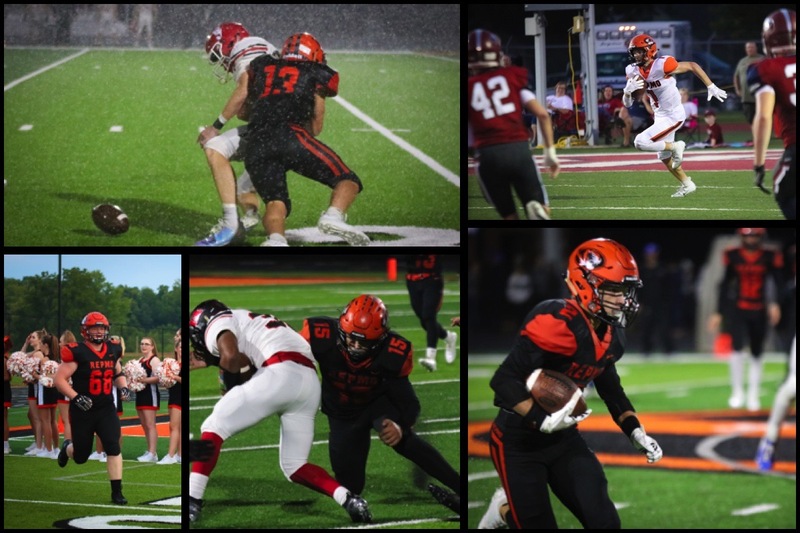 Five Republic football players earned all-league honors in voting by coaches in the Central Ozark Conference. Two Tigers––Cam Flood and Jaden Duvall––were named to the all-COC second team. Flood earned his spot as a receiver. Duvall, who played on both offense and defense for the Tigers, was honored for his work as a defensive back. Three other Tigers were named to the third team––one on offense and two on defense. Riley Sigman was named an all-COC running back. Defensive lineman Jordan Gold, who also played on offense, and defensive end Brady Coggin were also named to the all-conference third team. Four of the five Republic honorees are seniors. Junior Riley Sigman will be the lone returning all-conference player for the Tigers next year.